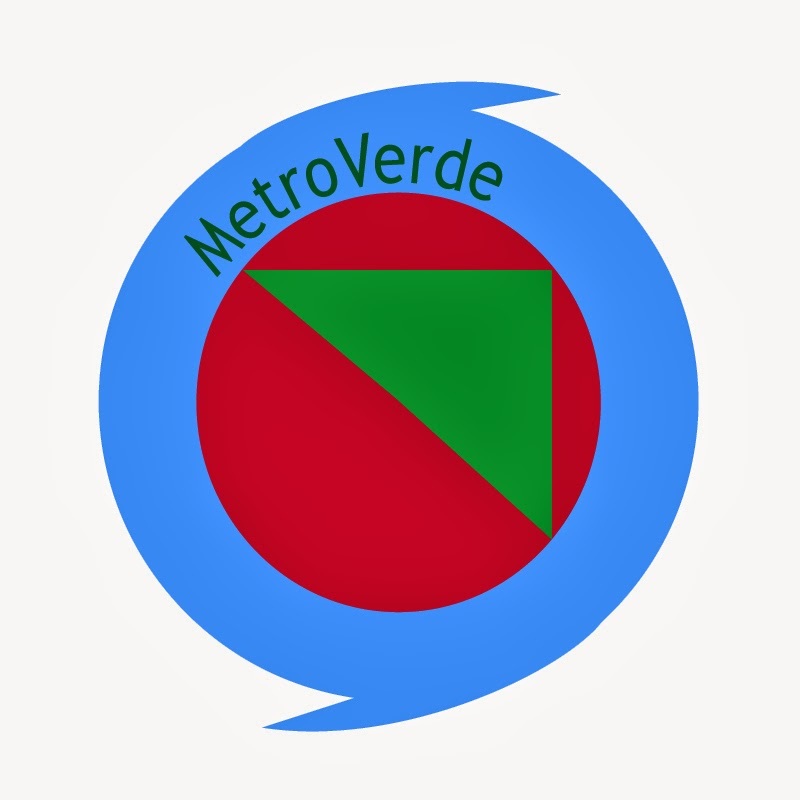 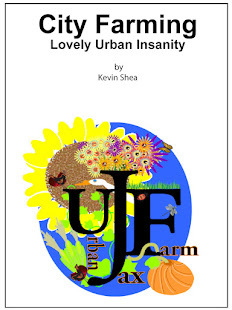 Quick post this morning on urban sustainability. 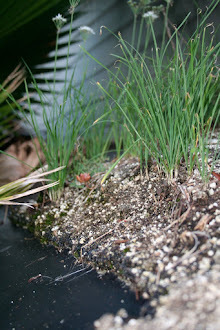 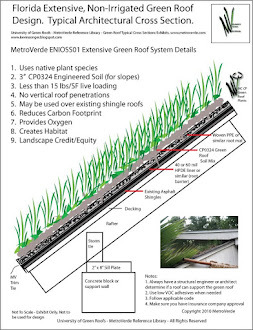 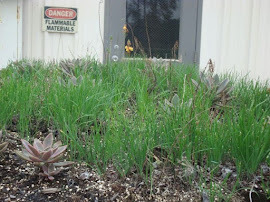 Want to learn more about green roofs? 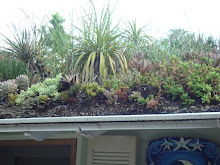 Thinking about adding a green roof or living wall to your house or condo? 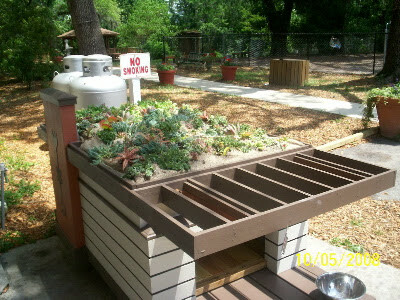 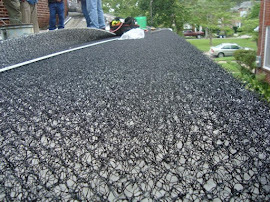 Try starting off with a smaller green roof project - like on a doghouse! 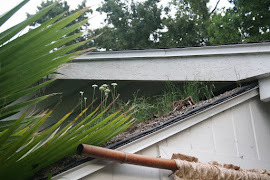 Green roofs can add so much to the urban core.